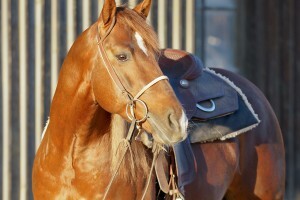 All of our Quarter Horses and Arabians come from the finest performance horse bloodlines. We pride ourselves on offering horses that are ready to win. 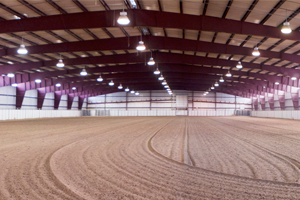 The indoor and outdoor arenas at Lucky Run Ranch offer the reining community an unparalleled place to ride and train their horses. Our services include high level reining training, boarding, and clinics. On-site training by Nathan Kent of Kent Perfomance Horses. Visit his website for more information.